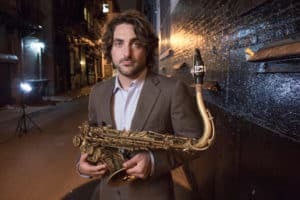 Noah Preminger is one of the most talented young voices on the tenor saxophone today. 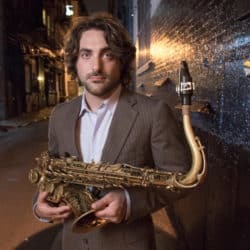 Hailing from Connecticut and now making his way on the New York and Boston Jazz scenes, Noah has made quite the name for himself. His prolific output is an important part of what keeps him going in music and life. It was an absolute pleasure to speak with Noah and this interview is a unique one. We get to see how he approaches music and the saxophone, and I think you’ll agree that it’s not the same path that everyone takes. 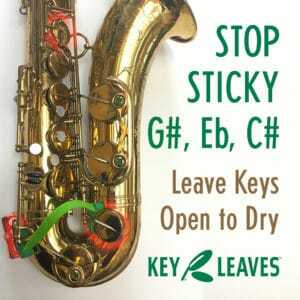 He has some very interesting things to say about practicing, teaching, and composing that can be very useful to all of you out there. Enjoy the episode! The teacher that made the biggest impact on Noah. What he DOESN’T do at home that you may be surprised to hear! How Noah keeps putting out an INSANE amount of material year in and year out. What Noah thinks is the most important facet of success for himself and his students. Another great interview. I really like how these interviews stay away from the trite questions about equipment, setups, etc. and delve into a lot of the “in the head” topics. Thanks, Warrick! Glad you’re enjoying the show!